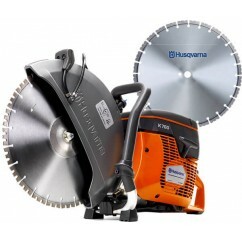 Husqvarna Construction Products is a part of Husqvarna Group. 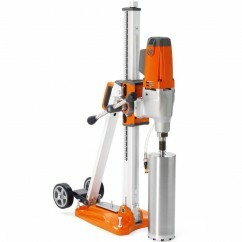 A world leader in the construction industry. 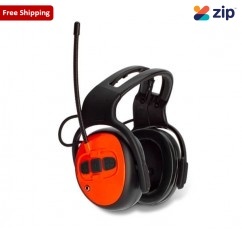 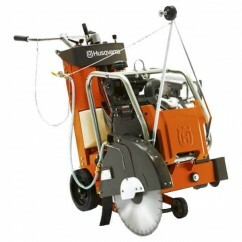 Their extensive construction product range includes machines, diamond tools and all accessories that you need for cutting, sawing and drilling, as well as polishing floors and demolition. 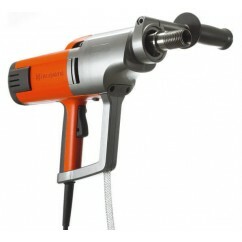 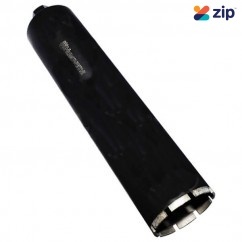 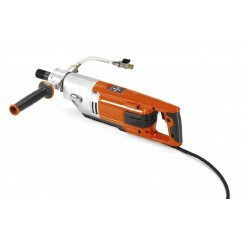 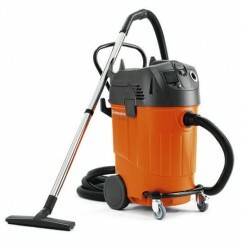 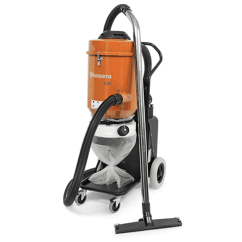 Husqvarna DC1400 - 220/240V 1400W Wet & Dry Dust Extractor Available on finance* Fea..
Husqvarna DM220 - 240V 1850W Core Drill Available on finance* Features: Adjustable handl..
Husqvarna DM230 - 230V1850W Hand Held Core Drill Available on finance* Features: Smooth ..
Husqvarna DMS240 - 2400W 250mm Diamond Core Drill Machine and Stand 965173604 Available on f..
Husqvarna FS400LV - 8.7kW Floor Saw with 400 Series 2 x 18" Husqvarna's Genuine Blades ..
Husqvarna FS 413 - 13HP Petrol Push Floor Saw with 2 x 20" 400 Series Husqvarna's Genuine Blades&nbs..
Husqvarna FS524 - 15.5KW Petrol Floor Saw with 1 x 24" 400 Series Husqvarna's Genuine Blades ..
Husqvarna K1270-16 - 16" (400mm) 5.8kW 2-Stroke Concrete Power Cutter Saw Supplied With 1 Blade. 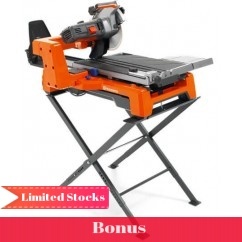 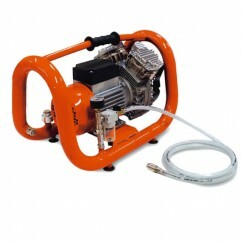 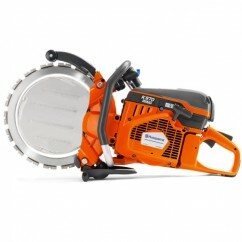 ..
Husqvarna K3000CNB - 240V Cut N Break Power Cutter Our Cut-n-Break method is the natural choice w..
Husqvarna K 4000 WET - 240V 2200W 350MM Wet Demolition Saw Includes a Genuine HUSQVARNA 14" Blade..
Husqvarna K 970 MK3 Ring - 14” 4.8 kW MK3 Ring Cutter 967272301 Blade is not included. 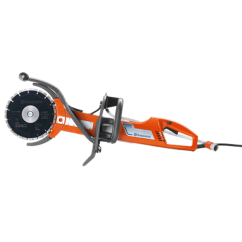 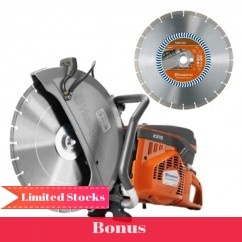 Feature..
Husqvarna K970MKIIIB2 - 16"/ 400mm Power Cutter with 2 Husqvarna Blades Available on finance* ..
Husqvarna K760/14B2 - 300/350mm 14'' 74cc Power Cutter C/W 2 Blade 542774401 *Comes wtih Two..
Husqvarna PG280 - 230V 2200W 280MM Concrete Floor Grinder Available on finance* PG 280 is a si..
Husqvarna PG450 - 230V 2200W 450MM Concrete Floor Grinder Available on finance* Features: H..
Husqvarna S13 - 240V 1200W Jet Pulse Cleaning System Vacuum Cleaner Features: The th..
Husqvarna S26 - 240V 2400W Jet Pulse PR-Filter Cleaning System Vacuum Cleaner Freight..
Husqvarna TS 300 E - 240V 350mm Masonry Table Brick Saw Includes Blade value of $150, While Stock..
Husqvarna TS 400 F - 2200W 400MM Universal Masonry Saw Available on finance* TS 400 F is an ef..
Husqvarna TS60 - 240V 700mm Web Tile Table Saw Available on finance* TS 60 is an efficient til..
Husqvarna TS 66 R - 230V 800W 200mm Rail Tile Cutting Table Saw Available on finance* Freight:..
Husqvarna TS 73 R - 230V 230MM 1 Phase Rail Tile Saw Available on finance* TS 73 R is a rail..
Husqvarna VP200 - Vacuum Pump Our vacuum pump VP 200 has a powerful electric motor and tubular-sh..
Husqvarna X150 4.0kW 152mm (6") Soff-Cut 150 Saw Freight: This item is a heavy and l..
Husqvarna KV760 - Cutting Trolley with 15L Water Tank Image for display only. 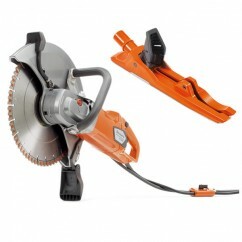 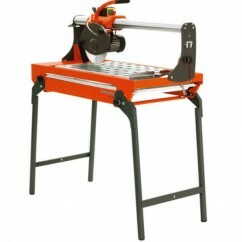 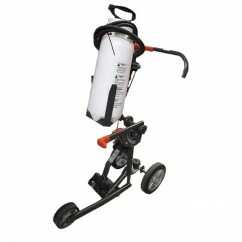 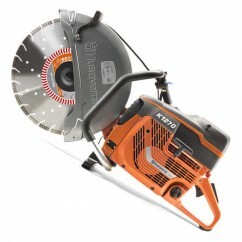 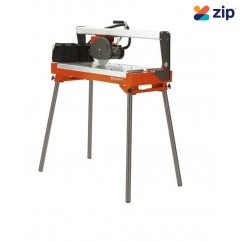 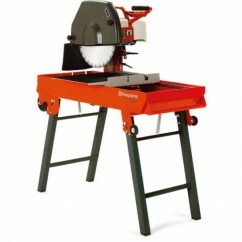 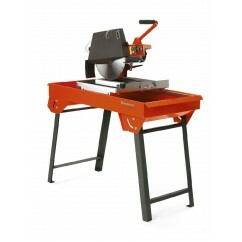 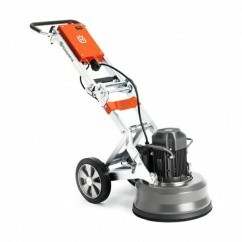 The saw ..
Husqvarna KV970/1260 - Trolley To Suit K970/K1260 Demolition Saws Freight: This item is an ..